Iris Wynne’s new release is out and I’m so excited to be sharing an excerpt. 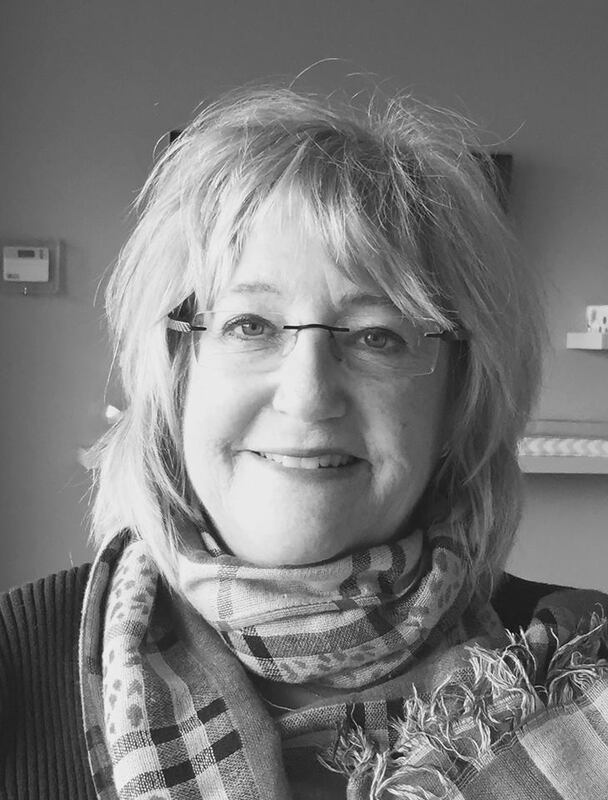 Marilou Dickson was sitting at the bar, sixty miles away from Toronto on a Saturday night waiting for her date. The only problem was she didn’t know who he was. She got in touch with him on an online dating site and his picture looked great, even though he was much younger than her. A full head of dark hair, straight nose, large hazel eyes and great abs from a previous picture he sent her. She imagined his strong arms wrapped around her as he made love to her. She was tired of being alone as age and beauty were slowly taking its toll while drinking and smoking was becoming an obsession that a good man could help her control. The noise in the bar was unbearable and she was dying for a cigarette. At least in the old days before cell phones and Internet, you could smoke. The place was packed with pretty girls in floozy outfits, some displaying unwanted flesh. Youth could get away with many things and the sleazier you got, the more attention from the men. It was like that years ago before marriage and grown kids. Her phone buzzed which made her spill her drink on her new gold cashmere sweater. “Hi!” she said tying not to slur her words. “Let’s get out of here,” he whispered to her. “Let’s go to my place.” He smiled as his white teeth flashed at her. She wanted to stay here and enjoy the bar and perhaps dance. She wasn’t ready to go to his place yet. She sighed and smiled up at him. She grinned at him, thrilled that he should be so concerned about her. Her phone buzzed again. She gave him a shrug. She was going to tell him her friends were worried about her, warned her about going out with strangers–blah-blah. She decided not to say anything. She noticed that his hair was an unnatural black hue, almost like a wig. She wouldn’t care less if he was bald–didn’t men understand that? His glasses were tinted unable to really see the color of his eyes. Something in the pit of her stomach was telling her something was off. She answered her phone walking a distance away from him and the bar. He was watching her though, his look almost a leer. Perhaps it was because she was drunk that she thought this. Nevertheless she would not leave alone and go back into an empty house especially on a Saturday night. “Marilou is that you?” Harriet said, her voice full of concern. She glanced over at him. He bought a drink and was sipping it rather quickly. He was watching her so she waved to him. There was a click and the line went dead. Iris Wynne is a book lover, a day dreamer and a hopeless romantic. She is a writer of cozy mysteries with an element of romance. She is a mother of two girls and in her spare time she dog walks, plays golf in the summer and of course grabs a game of Mah Jongg whenever she can. 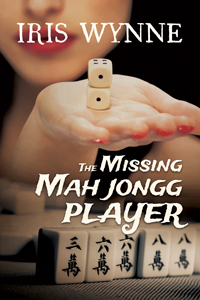 ‘The Missing Mah Jongg Player’ is her book debut. This entry was posted in Authors, Guest Blogs, New Release and tagged #newrelease #mahjongg #author #books. Bookmark the permalink. ← Collette Cameron Romance Writers’ Weekly – The “I’m an Author” Moment!